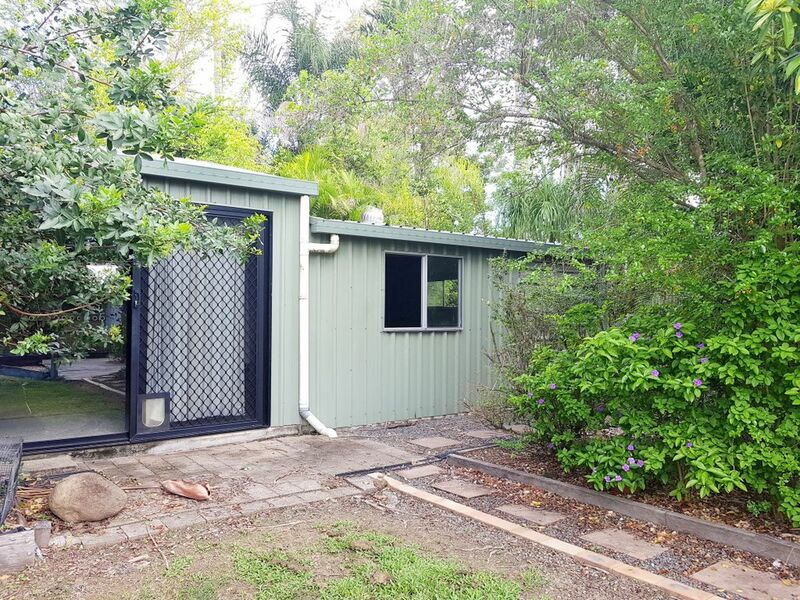 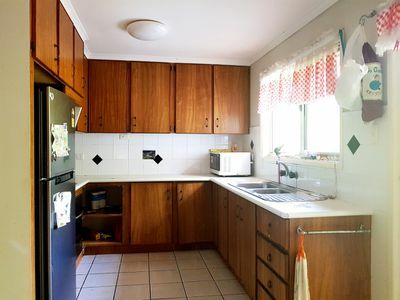 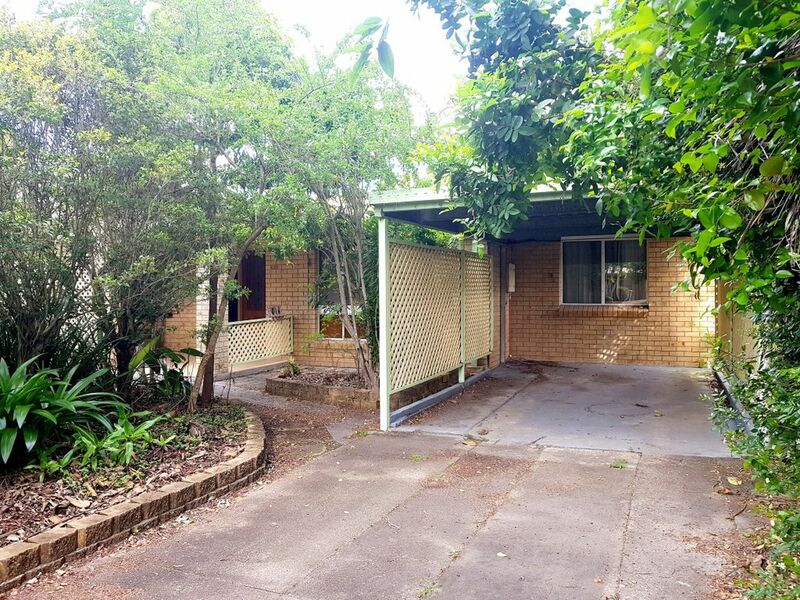 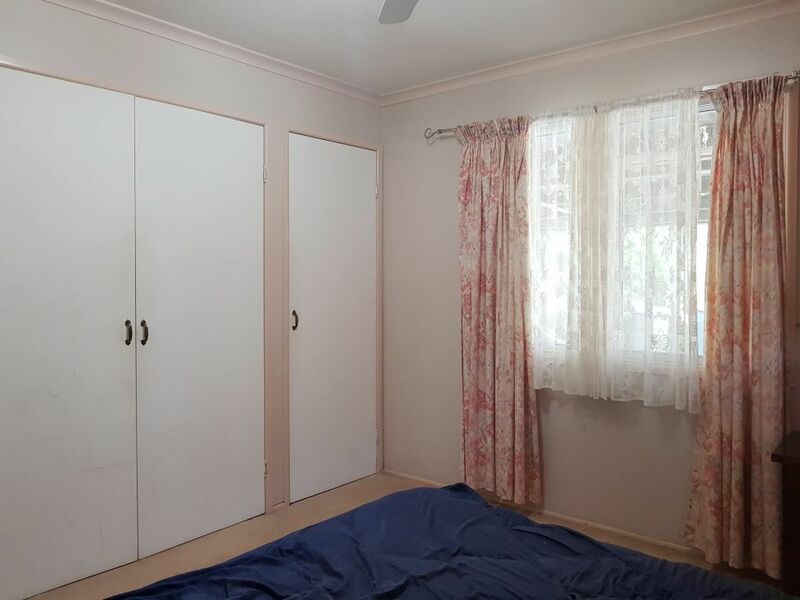 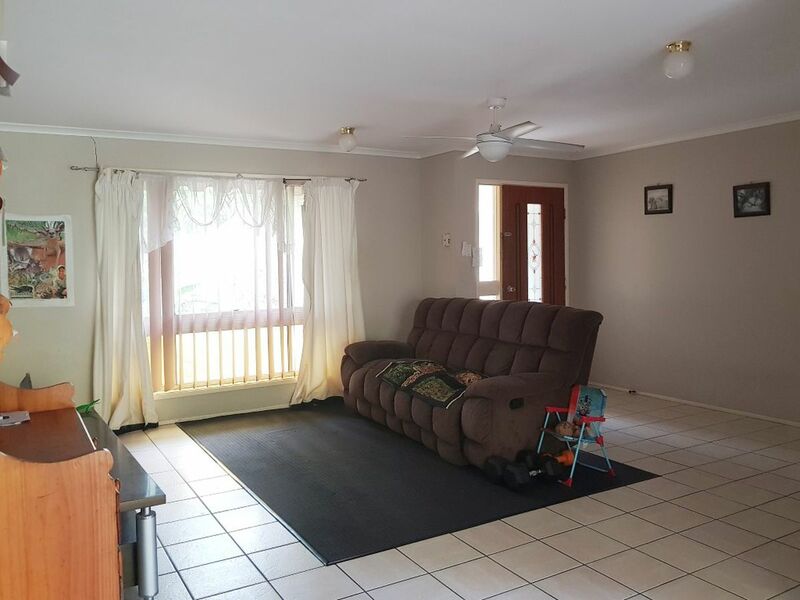 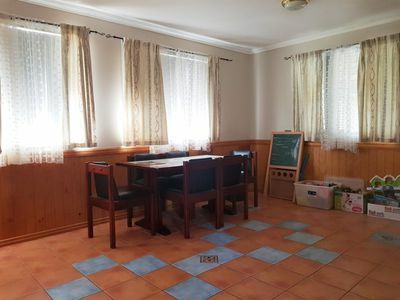 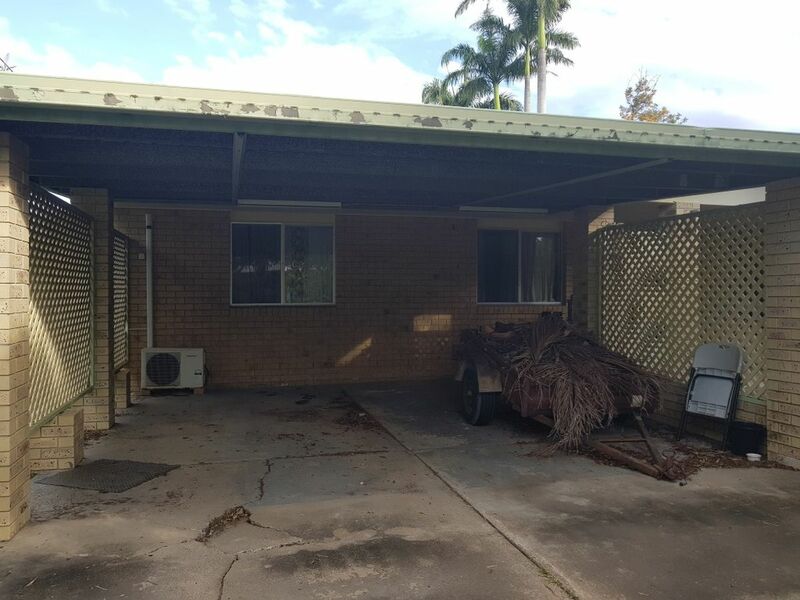 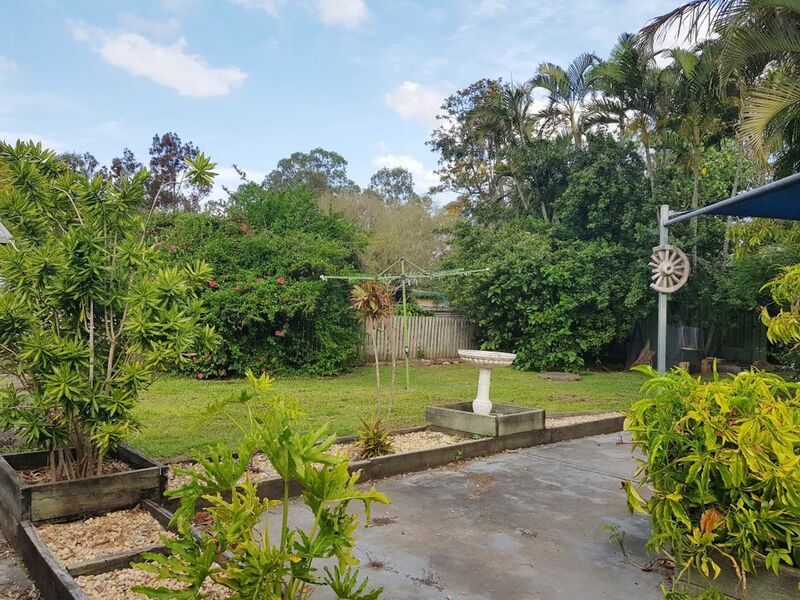 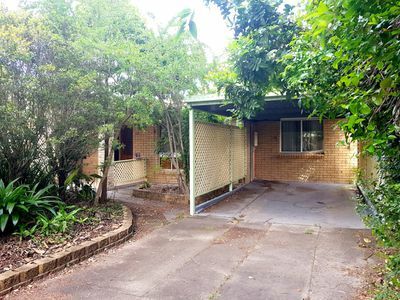 This lowset 3 bedroom brick home has loads of potential to be a great family home for the first home buyer looking to get into the market as the property is priced right for the buying. 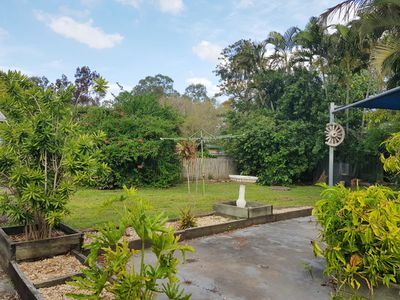 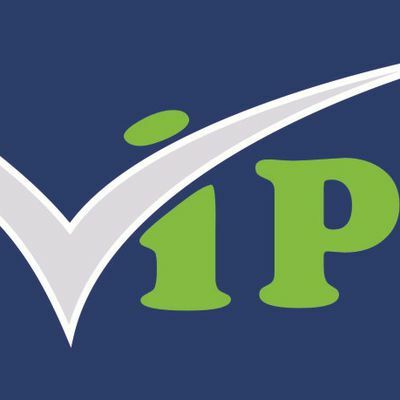 Located in a quiet street, away from the hustle and bustle but still close to all Granville has to offer with primary school, day care centres, parkland, local hotel, take away and service station, everything is here. Spacious open plan lounge and dining area features air conditioning and ceiling fan with the kitchen and the rumpus room off the living areas providing extra space for family entertainment. 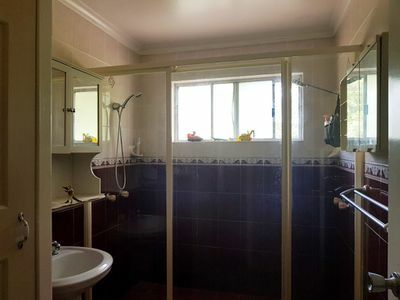 All 3 bedrooms have built-ins and the family bathroom has a double shower and separate toilet. 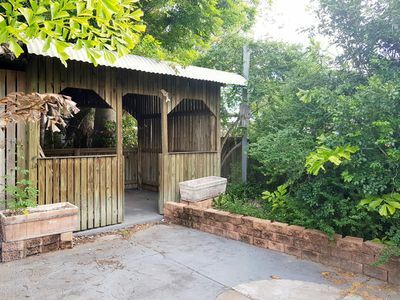 This property has plenty of outside space for the kids to play with outdoor BBQ area plus gazebo and additional shed, perfect for the man cave. This property does would benefit from freshen up which would see you with a great solid brick home offering plenty of car accommodation with 2 carports, 2 driveways & 3 car accommodation. 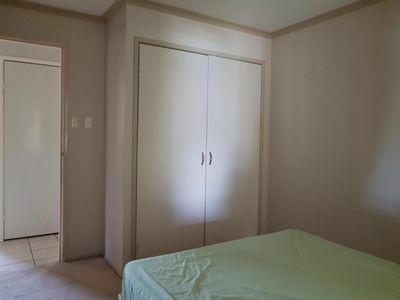 Don't wait because you will be too late.